You Can Have Your Very Best Day! 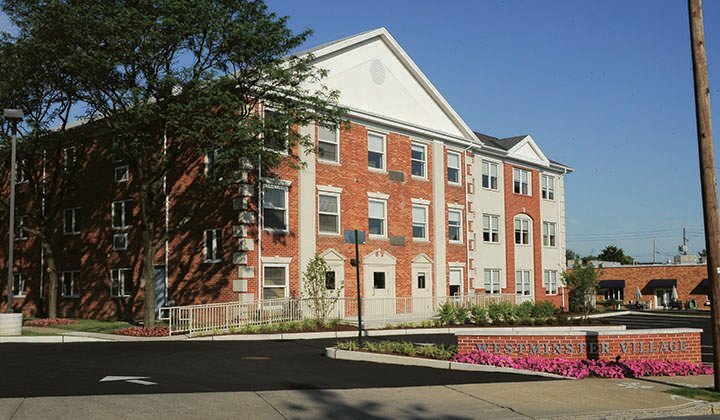 Presbyterian Senior Living currently offers Adult Day Services at Westminster Village in Allentown, PA. While participants are enjoying their day at Westminster Village, their families can go through their day without worry. We are pleased to bring almost 20 years of Adult Day Service experience to programs that are specifically designed to meet the varying needs of older adults who wish to remain independent and for the families caring for them at home. They provide days that are full of friendship, laughter and good food in a safe and secure setting. Westminster Village's Adult Day Services program is offered five days a week, providing a stimulating social atmosphere for people who need additional structure to remain active and independent, or individuals with memory loss due to Alzheimer’s Disease or other forms of Memory Impairment. The program includes full personal care day services with a Licensed Practical Nurse, trained Adult Day Program Assistants, and an Executive Director who oversees the daily operation of the program. Small Group Word Games, Trivia, etc.